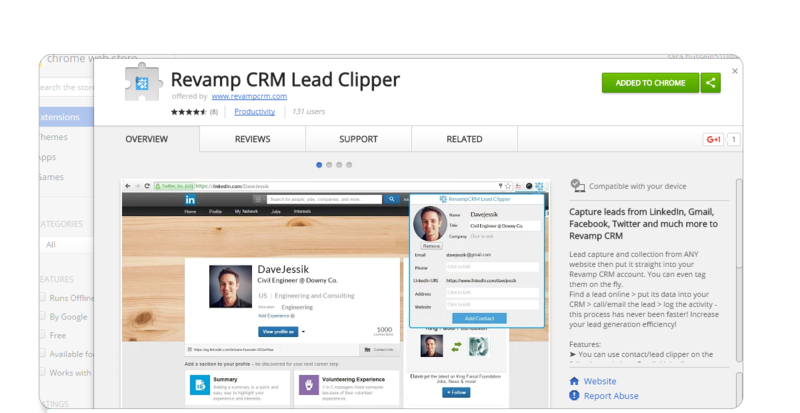 Our Chrome Lead Clipper helps capture leads from LinkedIn, Gmail, Facebook, Twitter and any other website to Revamp CRM . 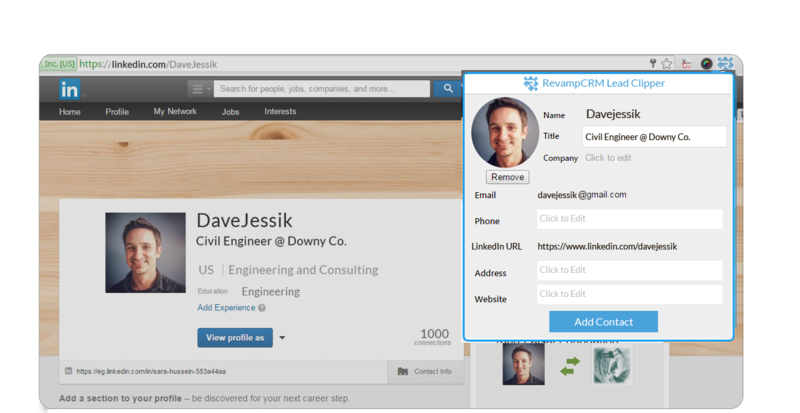 Double the magic by adding Revamp CRM Gmail Inbox extension to your chrome as well. Find a lead online and put its data into your CRM. Tag, score and send emails. 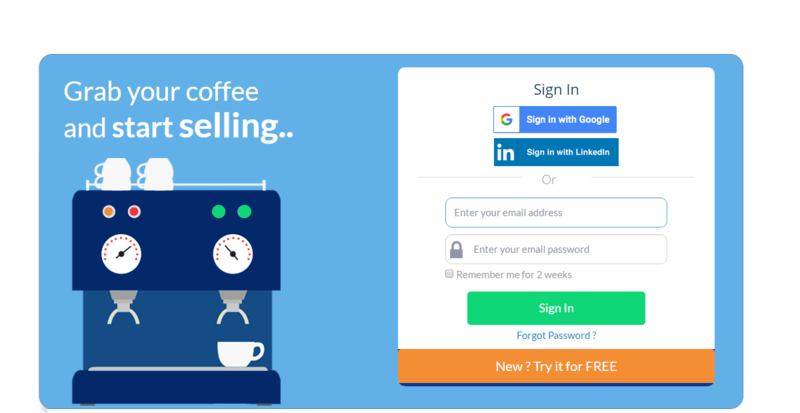 Or better, use our automation to automatically qualify your leads, capturing Emails, scheduling Tasks, Adding Notes and more.